This page was last edited on 17 March 2015, at 09:13. Text is available under the Creative Commons Attribution-ShareAlike License. ; additional terms may apply. 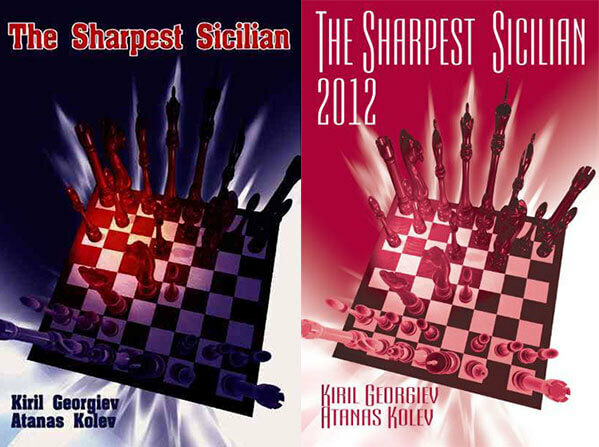 Catalog Code: B0146QT In this, the last of three volumes on 1.e4, GM John Shaw completes his state-of-the-art chess opening repertoire for White by tackling the biggest challenge of all: the main lines of the Sicilian Defense.